The Jenny Education Fund is making it possible for students to learn from Storytellers. Hearing stories is more than entertainment, it is educational, and inspires the skill of listening. 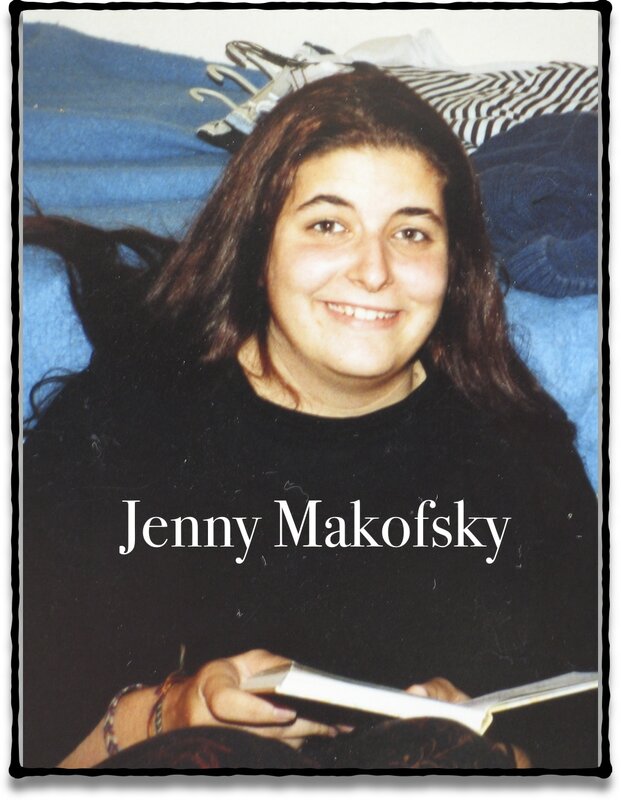 We graciously accept monetary contributions to a fund created to honor a vivacious storyteller, Jenny Makofsky. She whole-heartedly embraced life and was known as a "Keeper of the Spirit" for children and storytelling. Jenny was killed in an auto accident in 2004, long before her time. This Memorial Fund was created to help continue her life's vision. Jenny was instrumental in the creation of the Storytelling Association of California, was on the mission statement committee and worked diligently to make the Bay Area Storytelling Festival happen year after year. She told stories at the Oakland Public Libraries and Bay Area schools creating quirky and engaging stories for children. If you would like to support these activities, you can send a tax-deductible contribution to the address below. Thank you for supporting our efforts in helping school-children learn from the Magic of Storytelling.